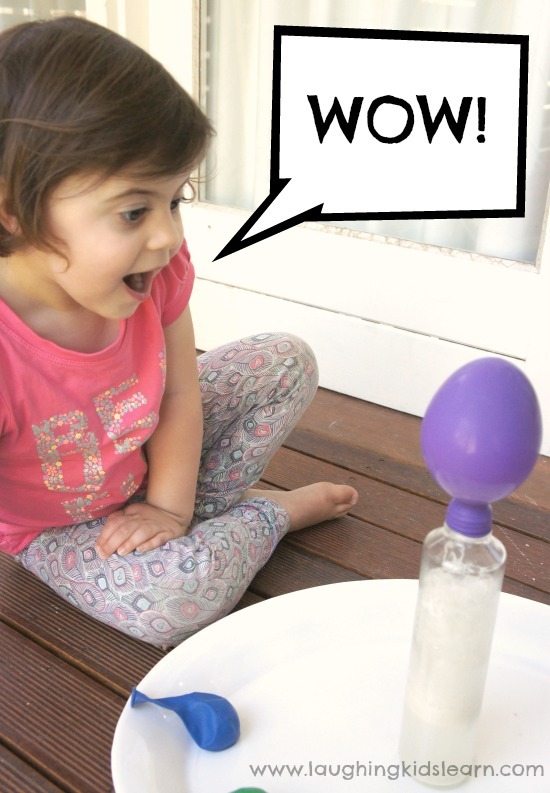 Science is lots of fun and conducting experiments with kids really taps into their curiosity and wonder. 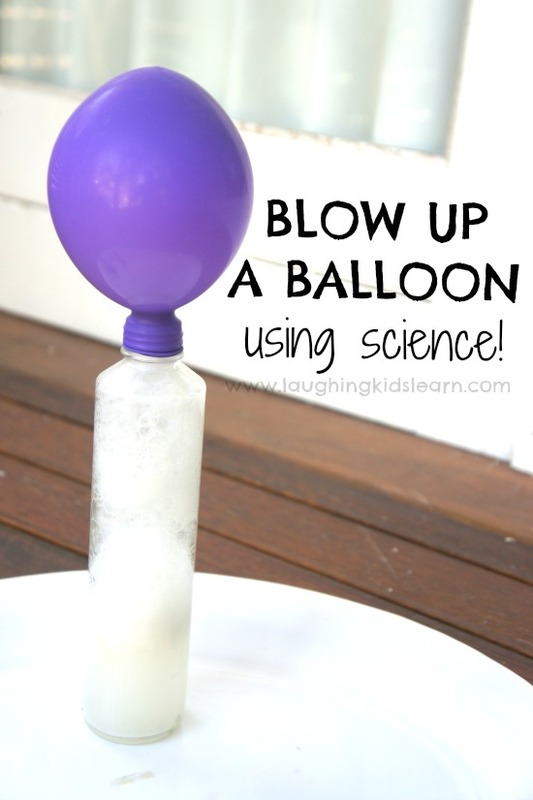 Did you know you can blow up a balloon using science and it won’t leave you short of breath? It’s true. 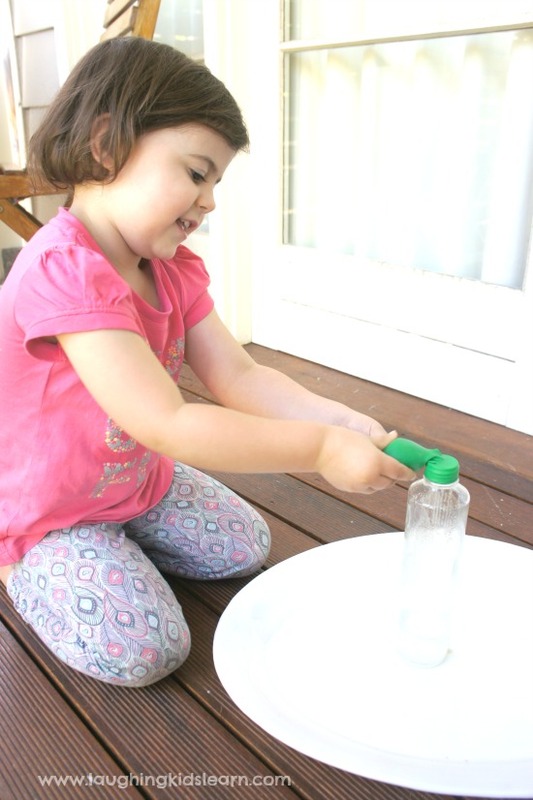 This is a fantastic and safe experiment you can do with children. Possum (aged 3 years) is always full of questions and loves to know the detailed answer of why things are the way they are. It’s absolutely fantastic and I can’t get enough of it. 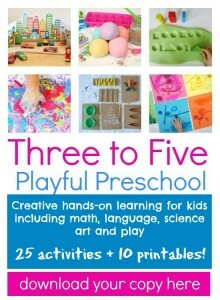 This is a fun experiment you can do with your children at home or in the classroom. 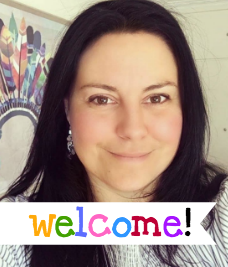 You don’t need a lot of fancy materials or ingredients to do it and it will certainly provide that ‘wow’ factor and get your kids wanting more science. 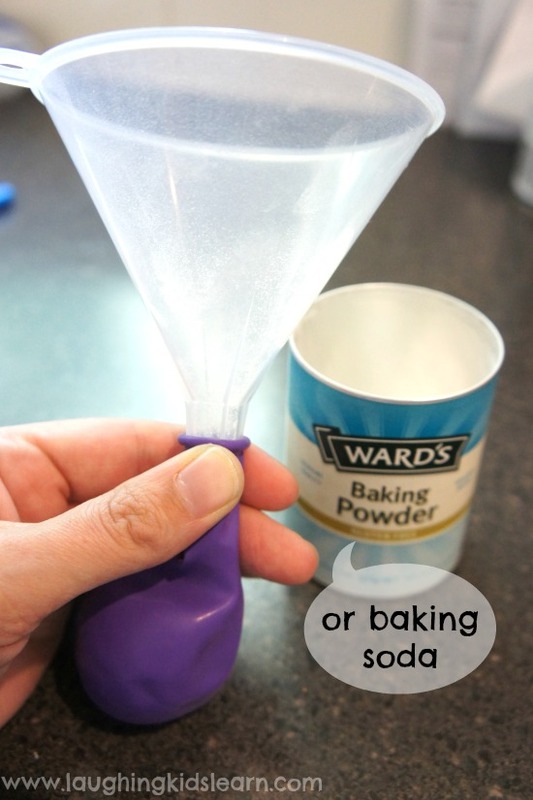 Begin by using the funnel and tipping baking powder into the balloon. You want to fill roughly half the balloon with the baking powder. Set it aside until you have the rest of the experiment prepared. Fill roughly half your bottle with vinegar. 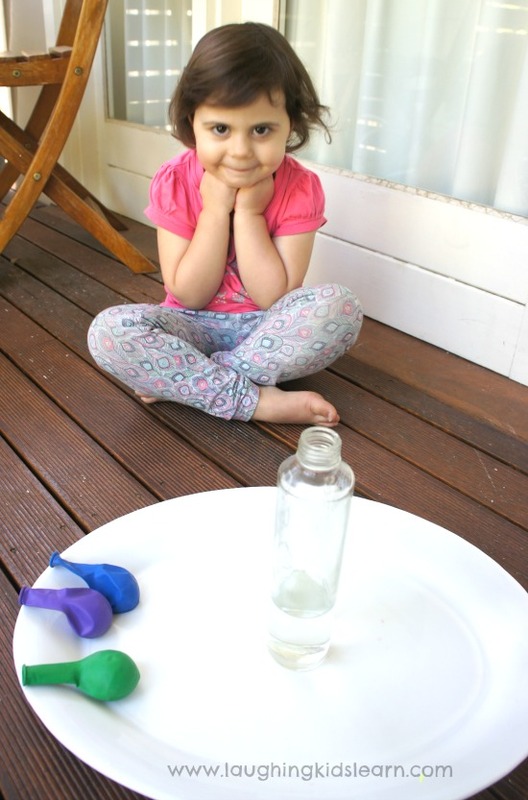 If your child doesn’t know what to expect from this experiment, it might be a good opportunity to talk to them about what they predict might happen. 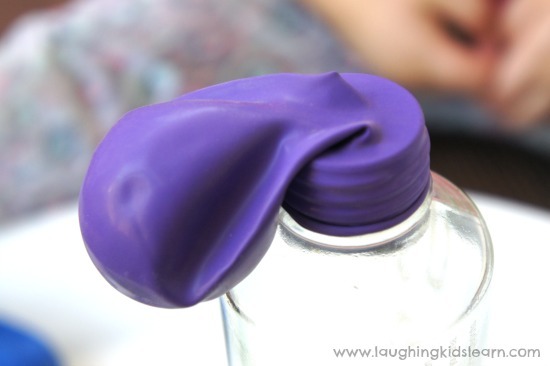 Stretch the opening of the balloon over the mouth of the open bottle. Of course you want to try your best not to tip any of the baking powder into the vinegar just yet! 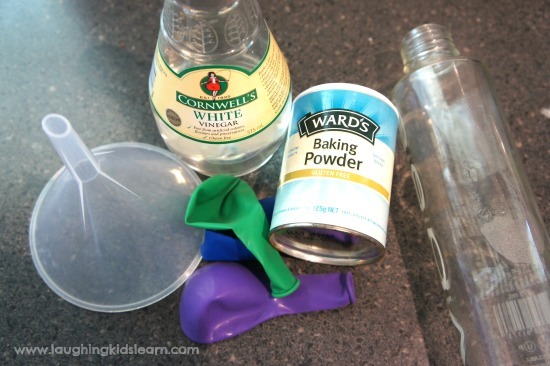 When you’re ready to start the experiment, tip the contents of the balloon (baking powder) into the bottle with the vinegar. You’ll notice a chemical reaction start as soon as they make contact! Ta da! Suddenly the balloon will begin to inflate. 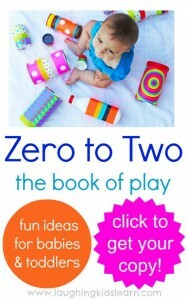 It’s great fun to watch and certainly creates an impressive ‘wow’ factor. The acidity of the vinegar and the bicarbonate of the baking powder creates a chemical reaction when they are mixed together. They respond by creating bubbles of gas, which is carbon dioxide, and it is this that inflates the balloon. So I hope you can find some time to give this science activity a go with your children. Like I said, it is simple to set up and doesn’t require anything that you’re unlikely to have in the kitchen cupboard. Do your children enjoy science? I want to do this, never mind the kids (although they will love this). Thanks for sharing Kate! Oh this is cool, we’ll have to try it! We have done this experiment and it is really fun!! I love your little one’s facial expression! Simple set up and involves lots of great predicting and recording of results?